There’s no doubt marriage is messy and comes with plenty of baggage. But is a couple’s marriage really anyone’s business but their own? Of course. Marriage doesn’t affect just a husband and wife. It affects their kids, their community, even the health of the church—your church. When marriages are strong, attendance, tithing, volunteerism, even the quality of worship tends to go up. When marriages are weak, the opposite usually happens. In Married People: How Your Church Can Build Marriages that Last, Ted Lowe and Doug Fields show how the church is uniquely positioned, despite being overcommitted in time and resources, to be in the “ business” of building marriages. For every ministry leader (pastor, age group minister, family minister, even the dedicated volunteer), this book offers a vision and a step-by-step strategy for empowering marriages and strengthening the church in the process. Ted Lowe, on Married People. Ted Lowe is a speaker, an author, and the director of MarriedPeople, the marriage division at Orange. After serving for almost 10 years as the director of MarriedLife at North Point Community Church, Ted joined the Orange team in 2010 to create MarriedPeople. Ted lives near Atlanta, Georgia, with his four favorite people: his wife, Nancie, and their three children. 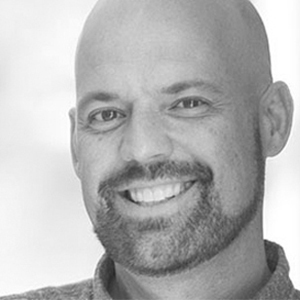 Doug Fields is the executive director for the HomeWord Center for Youth and Family at Azusa Pacific University. 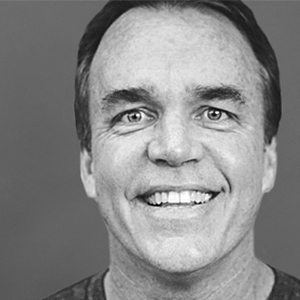 He’s an award-winning author of more than 50 books, and has also served on staff at two incredible churches in Southern California for a combined 30 years (Mariners Church and Saddleback Church). He is happily married to his wife of 30 years, Cathy, and they are parents of three young adults.